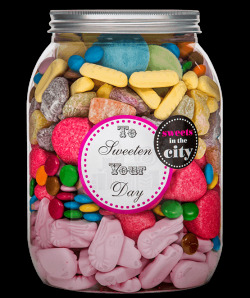 There’s nothing sweeter than sharing your treats with others. 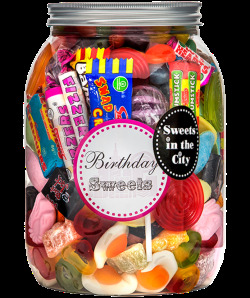 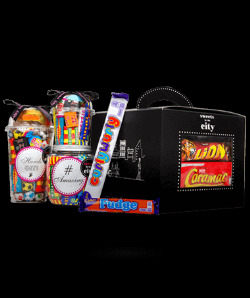 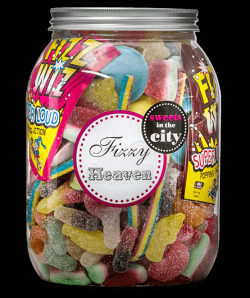 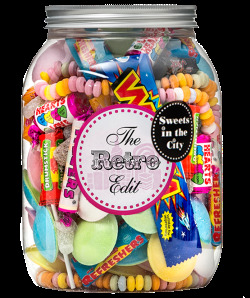 We have a huge selection of sweets to share with your friends and family – our Giant Jars of Joy are especially great for sharing because they come with a variety of sweets inside. 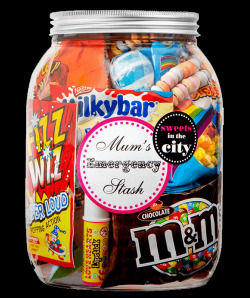 There’s sure to be something in there for everyone!